Manage resources optimally and ensure timely care with our healthcare business intelligence dashboards. Healthcare consumers are growing rapidly. There is a huge deficit in the growth of care providers. This deficit has created a gap in care delivery capacity. Healthcare facilities face challenges in order to allocate resource to this ever-increasing demand. This situation behooves care providers to properly utilize their already short supply of resources. 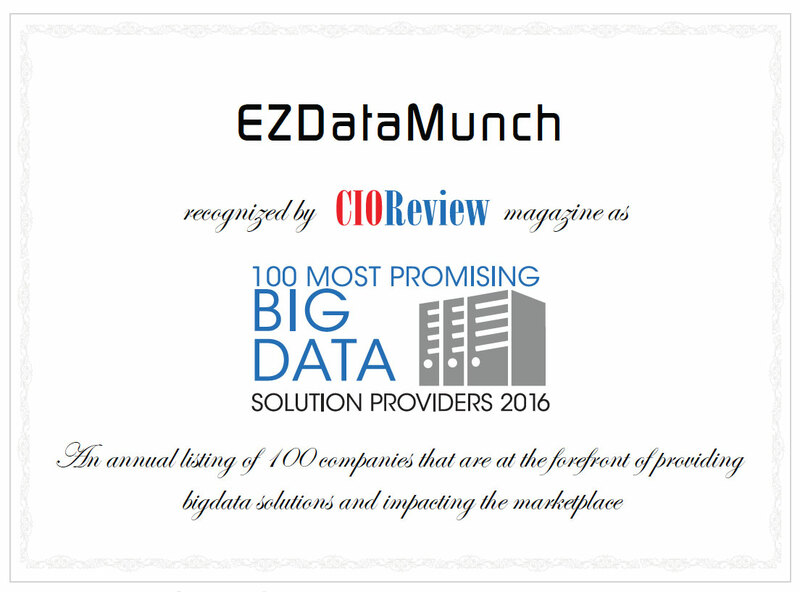 With EzDataMunch’s pre-built healthcare business intelligence solutions, care providers get realtime information regarding resource availability and utilization. This data help care providers to plan resource management, deliver right care at the right time, keep appropriate stock of materials, manage doctor and patient schedule. Operation rooms and Emergency room availability is highly critical for care providers. The real challenge lies in proper utilization and keeping these resources contingency ready. This can be overcome by getting detailed insight into various metrics. Metrics such as average time required for one operation, that can be further segmented based on diagnoses, utilization per department, preoperative arrangement time and time consumed per physician. Analyze total OR utilization per day, per surgeon and average time taken by every surgeon. Enhance utilization time by understanding the number of delayed cases and calculating average delay time per case per department. Analyze time taken to prepare OR for surgery. Get insight into the average time consumed in the processes at multiple touch points such as waiting room, pre-OP, Operating room, PACU (post anesthesia care unit) then phase II. Physician are one of the most important resource. However, they are seldom utilized optimally. The ratio of patients per physician is quite high. This difference leads to mismatch physician allocation per patient. Improper allocation results in delayed treatment, inappropriate appointment setup, increased wait time and patient dissatisfaction. Deduce in-house physician capacity to estimate the need of additional out of network resources during the time of emergency or patient overflow. Calculate number of patients who have been referred by other facilities and who have been referred to other facilities. Increase speed of care by allocating facility or physician closest to patients’ location. Improve care quality by properly guiding patients to the right physician based on diagnosis type, department, age group and speciality. Resource such as basic medicines, saline water and more are in great demand however the supply is scarce. Many a times, these resources have to be imported from other countries that carries high transportation cost which raises cost of care. Proper administration and utilization of such resource is imperative for healthcare providers. Another challenge faced by care providers is optimal utilization of trained labor and supporting staff which if over utilized, leads to increase in cost and under utilization leads to performance gaps. Control costs by improving the utilization of basic medicines and other important elements by monitoring the usage. Maintain adequate stock of surgical equipments and other ancillary materials by administering proper usage and predicting requirements. Manage support staff by understanding the requirements per department, per staff availability and control overtime costs.